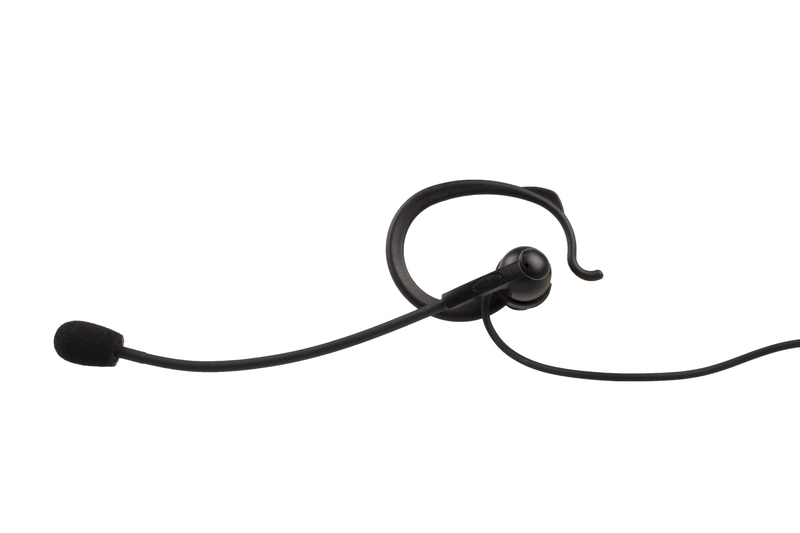 The HE-075 is a compact and very user friendly sports headset. 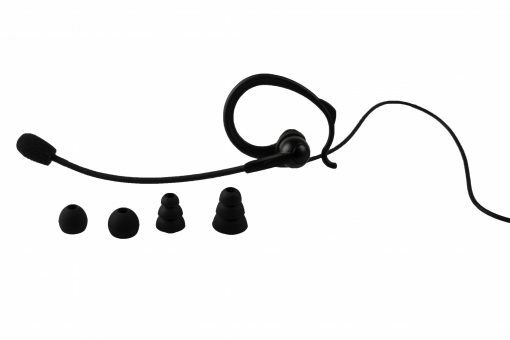 This in-ear sport headset is very light in weight, has a boom microphone and in-ear speaker. The boom microphone noise level remains constant, because it rotates with the head and as a result, the distance between mouth and microphone stays the same. In addition unnecessary surrounding noises (wind and sound from other directions, than those of the mouth, will be less strongly included) from other users will be filtered for a flawless sound. Another big advantage of this headset is the perfect fit. With the headset, you will receive a number of eartips in different sizes, so you can tune the headset perfectly to the size of your ear. 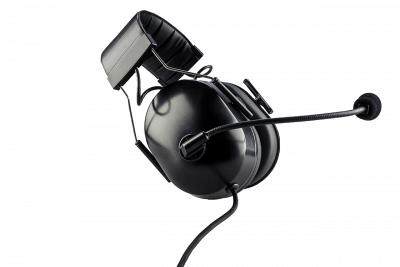 The HE-075 is the replacement for the HE-002 sport headset. We have chosen this, since this headset in various areas a qualitative improvement is t.o.v. the HE-002: better sound quality Noise Canceling short boom of the microphone (more practical carry at the mouth) Small microphone cushion discreet appearance. The headset is completely in black color. Short boom of the microphone (more practical carry at the mouth). Discreet appearance. The headset is completely in black color. 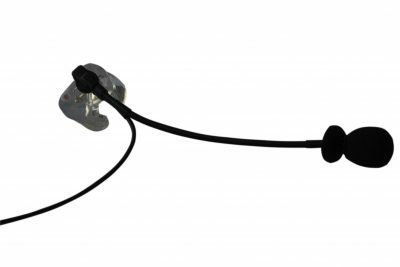 This sportheadset will increase the sound quality from the AXIWI communication system. 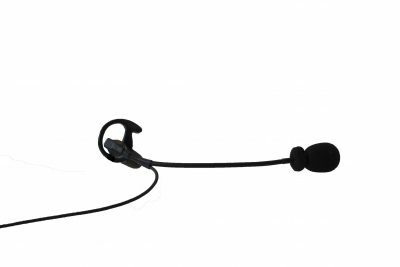 The AXIWI HE-075 in-ear sport headset is used by referees at various sports including: football, hockey, handball, netball, volleyball, korfball, cricket, rugby and Seway Polo.